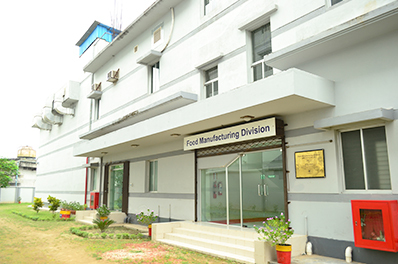 Establishment year: Food Manufacturing Division (FMD) started its operation on May 5, 2017. (2) Bolt® (Dextrose Monohydrate) - 25gm, 200gm and 400gm. 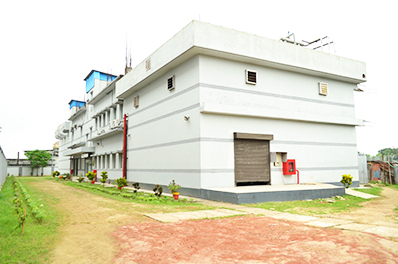 Present production capacity is 405.0 ton/year.